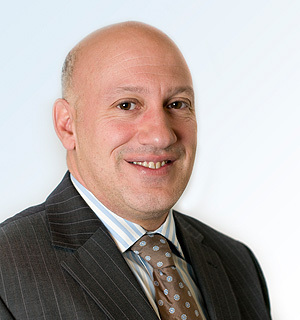 Salvatore has worked in the Financial Services Sector since leaving education. Before joining Nigel Sloam & Co in 1995, he worked for one of the UK's largest Insurance Companies for a similar length of time. He holds a Business Studies Diploma and a Chartered Insurance Institute's Diploma in Financial Planning. He became a Partner in 2005 and provides strategic investment advice and works closely with the rest of his colleagues to run the investment team and is also a member of our investment committee. He also advises clients on a wide range of pension schemes.